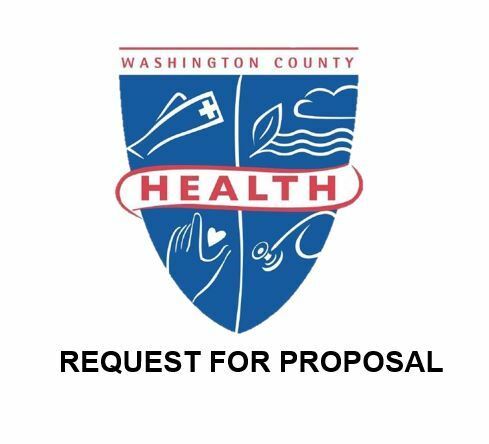 The Washington County Health Department (WCHD) is offering a program to help Maryland residents control their blood pressure. Participants will receive a blood pressure monitor to check their blood pressure daily and track it on a log, which they will submit to the WCHD monthly. Participants will also work with their healthcare provider to keep their blood pressure under control. The program runs October 1, 2018 through March 30, 2019. Participants can sign up after the program begins. There is a limited number of blood pressure monitors available. Any Maryland resident is eligible to participate. Individuals interested in participating, organizations interested in helping promote the program, or anyone with questions about the program can contact Mary McPherson at mary.mcpherson@maryland.gov or 240-313-3349.